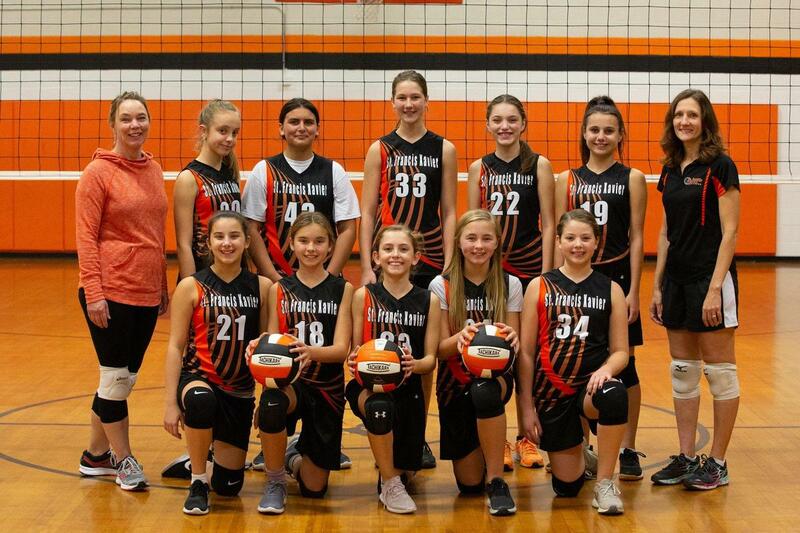 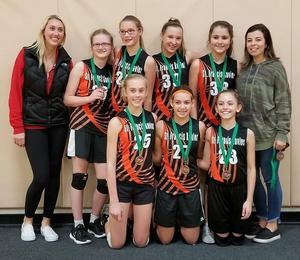 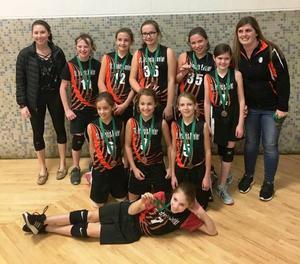 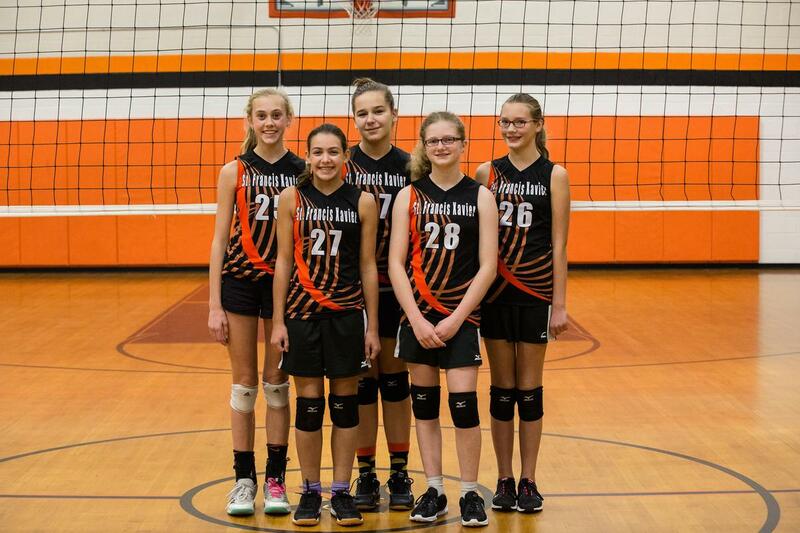 Our girls volleyball teams wrapped up their seasons with league tournaments last weekend. 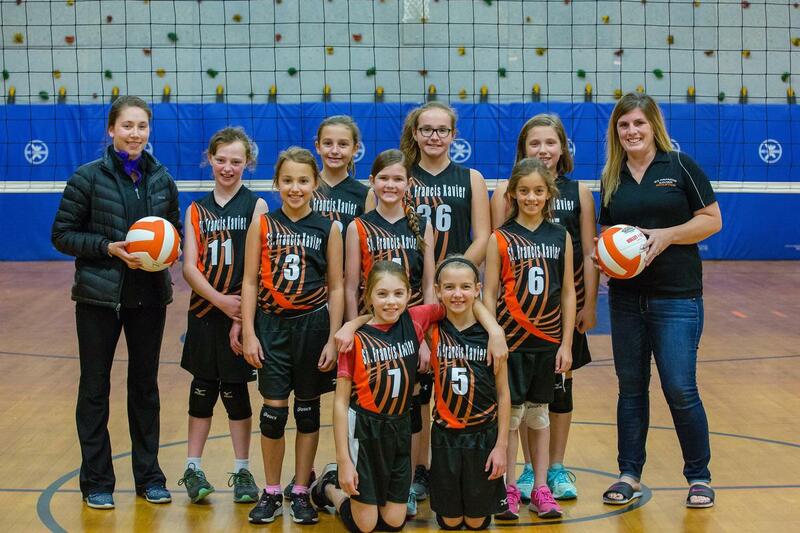 The teams all represented our school well by working hard and demonstrating great sportsmanship! 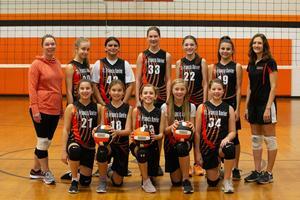 Thank you to the coaches and parents who made it all possible. 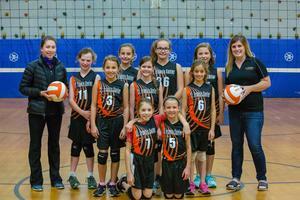 Our 4/5th grade team took second place in the league overall and third place in the tournament! 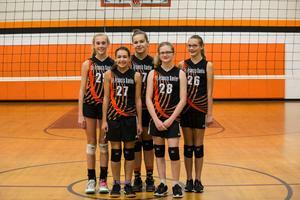 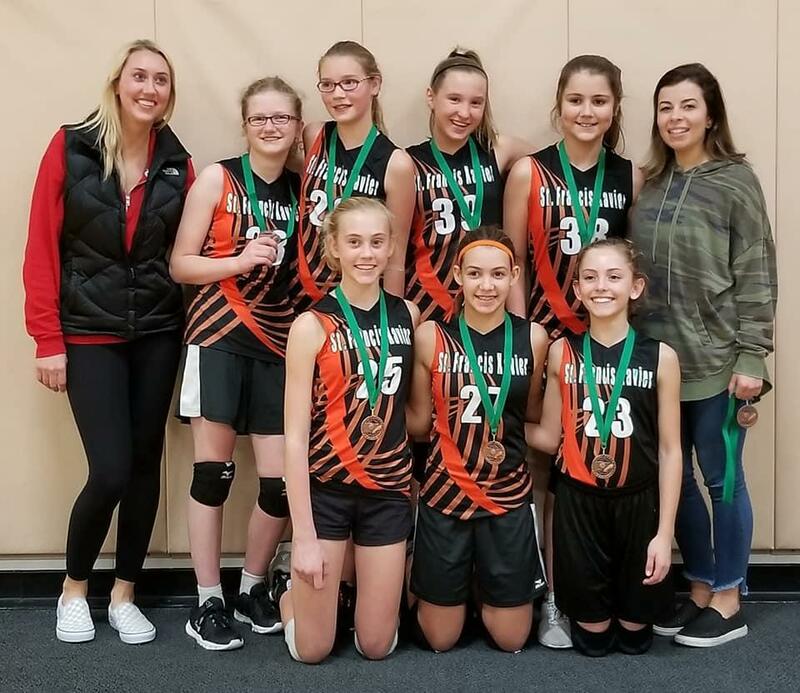 6/7th graders placed fourth in their league and 8th graders placed ninth in their league and won the consolation bracket of their tourney!